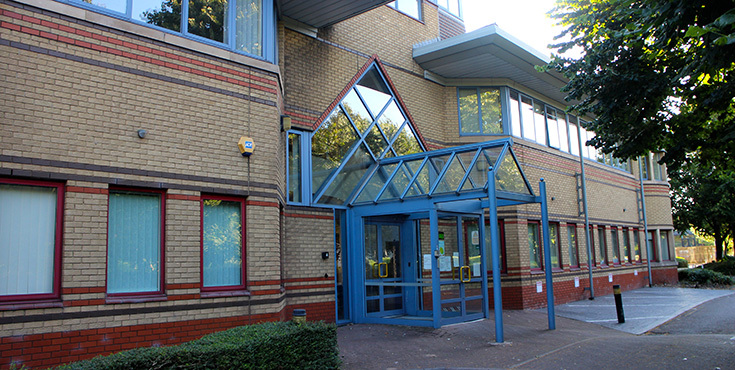 Whether you’re an established business or just starting up, Alexandra Gate provides a bespoke office space in Cardiff, with free parking and onsite cafe. 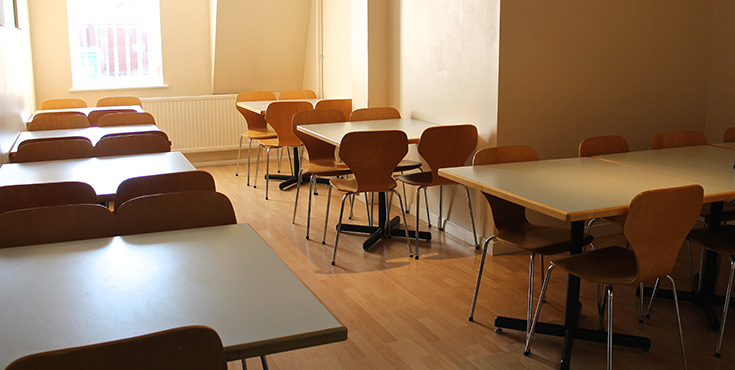 Our cafeteria prepares fresh food during breakfast and lunchtime and can also provide trolleys and buffets for meetings. 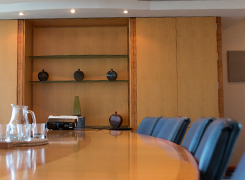 We have numerous meeting rooms of differing sizes that can be rented out for short or long periods. 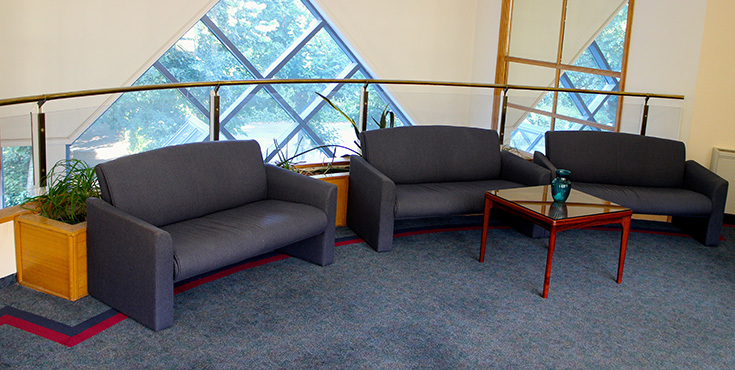 Visitors and clients to the center can expect a warm welcome from a friendly and supportive reception. 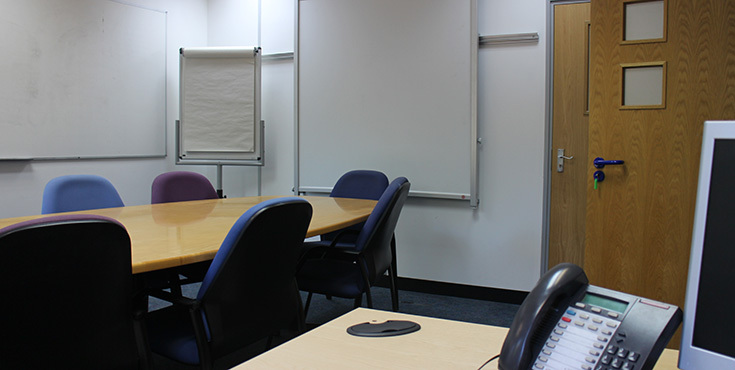 We have a CCTV system working around the clock and offices are fitted with intruder alarms where required. 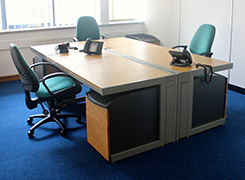 Each office is fully furnished with modern desks, chairs, storage and filing. 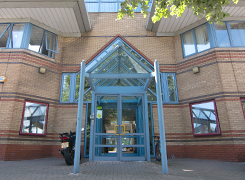 The building and each office are cleaned each evening by a professional cleaning service. Mail that needs to be sent out can be franked by reception and collected by the postman. Incoming mail sorted daily. 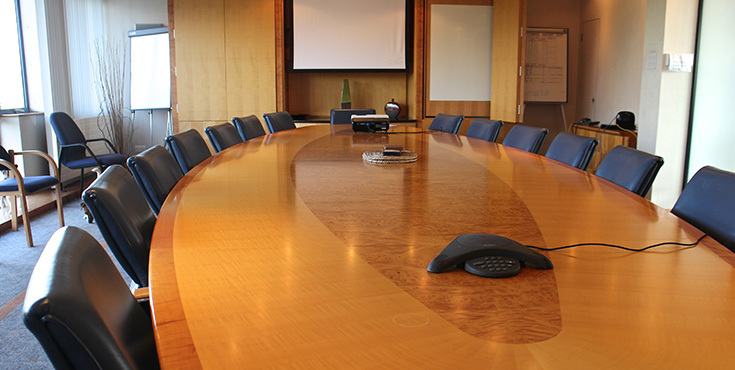 Each office can be supplied with phones, telephone numbers, and high speed internet – from shared access to 10mb of your own leased line broadband. 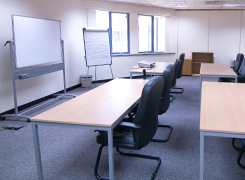 Alexandra Gate has all you would expect from a modern serviced office environment, with close transport links to the city, M4 and A48.